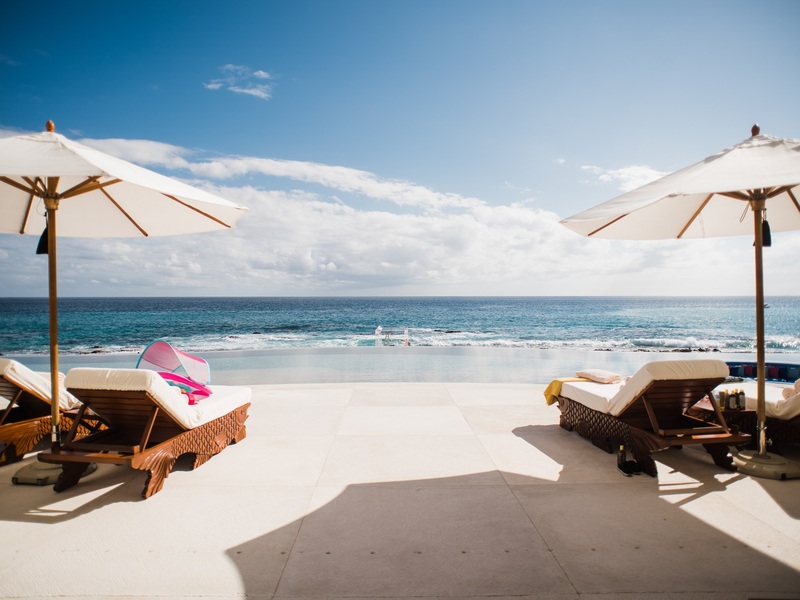 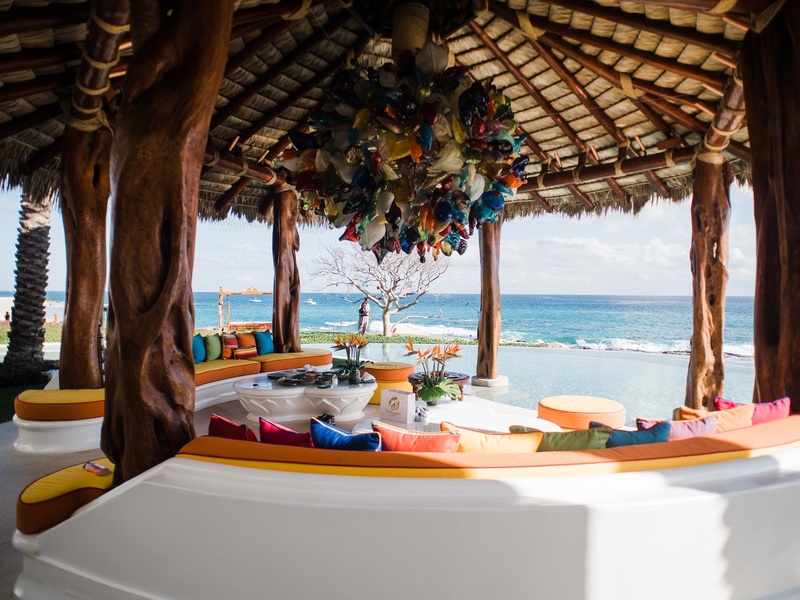 The Ty Warner Mansion is the ultimate luxury villa in Los Cabos, Mexico! 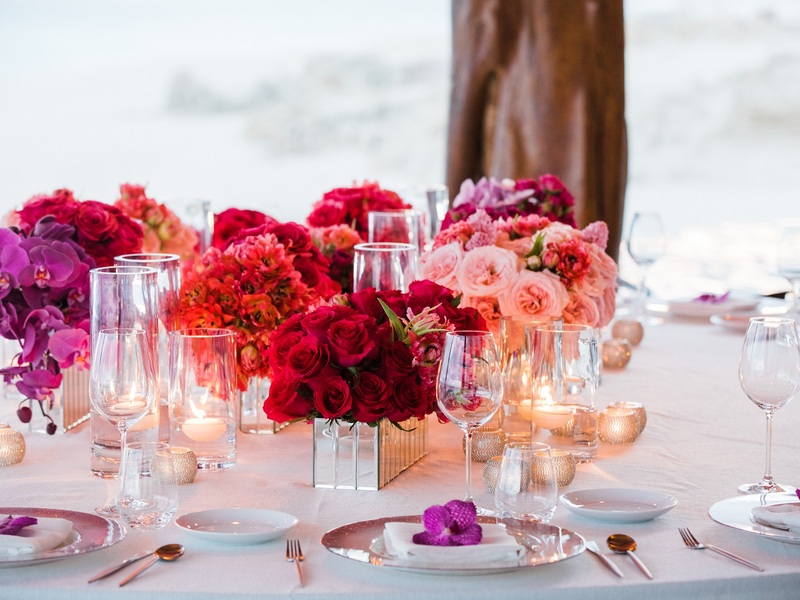 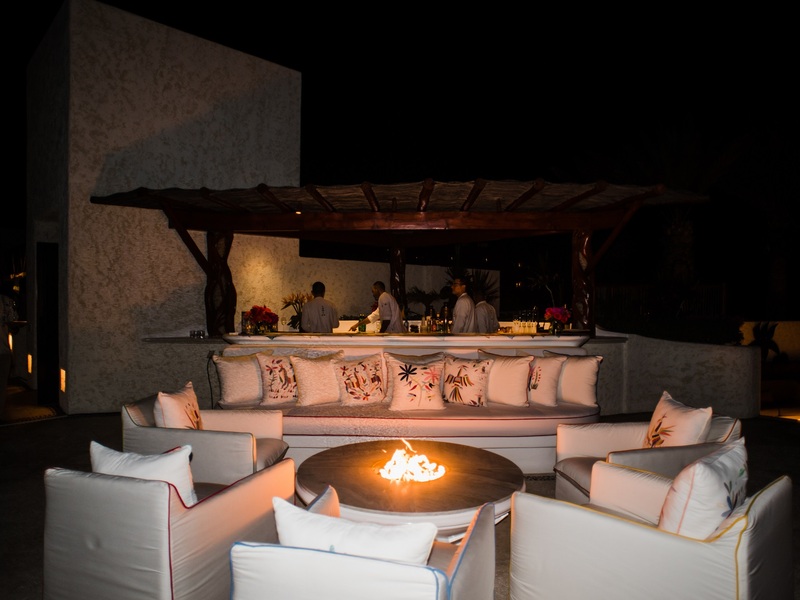 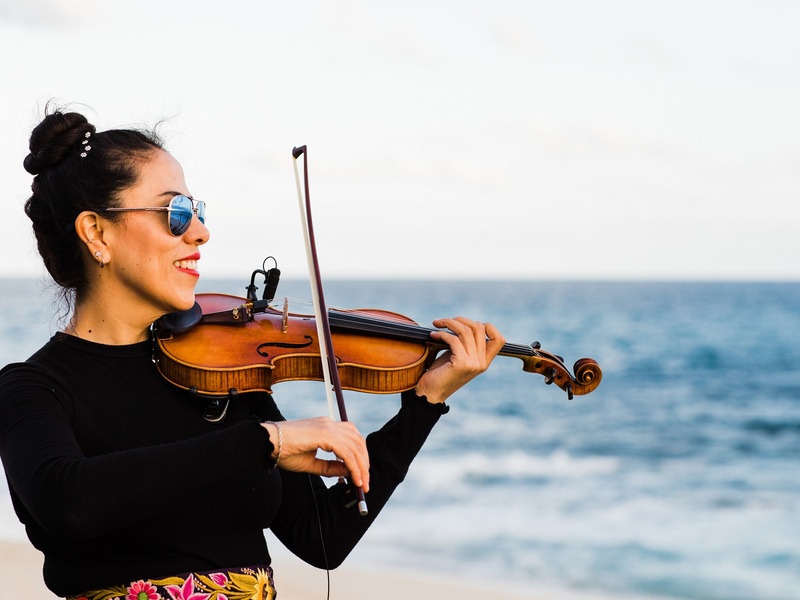 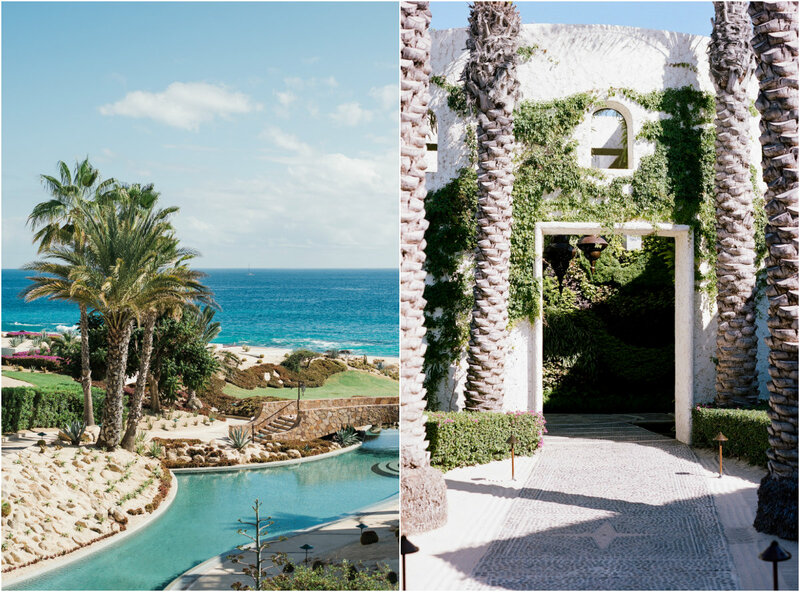 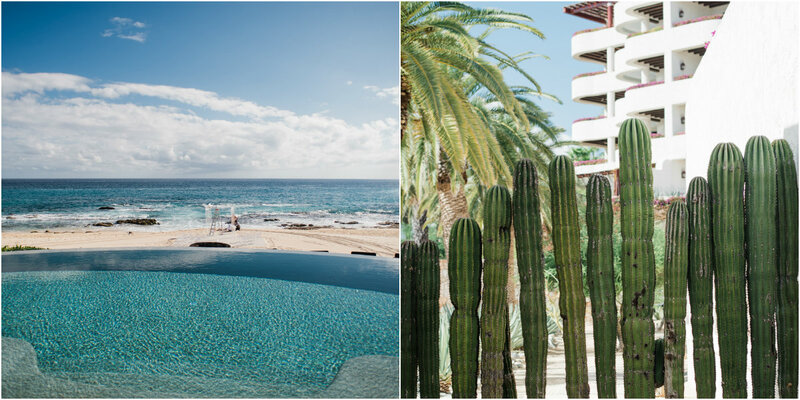 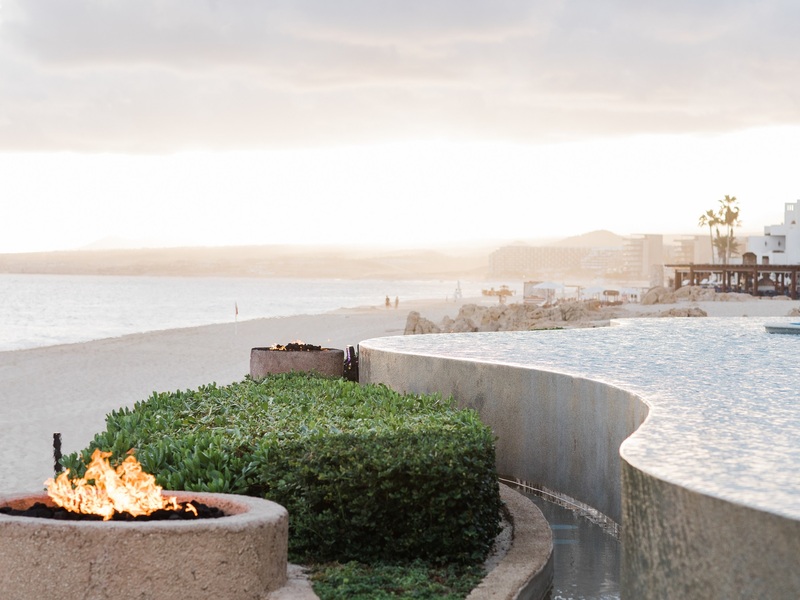 Perched right on the beach within the Las Ventanas al Paraiso resort, with breathtaking panoramic views over the Sea of Cortez, the Ty Warner Mansion is a spectacular event venue for our brides and grooms! 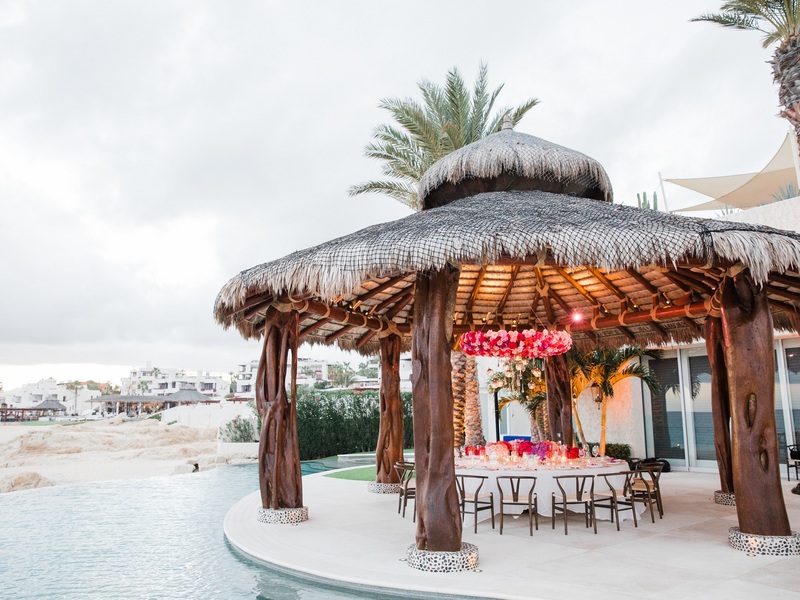 In fact, we recently had the pleasure of planning and designing the first-ever wedding celebration at the exclusive beachfront mansion! 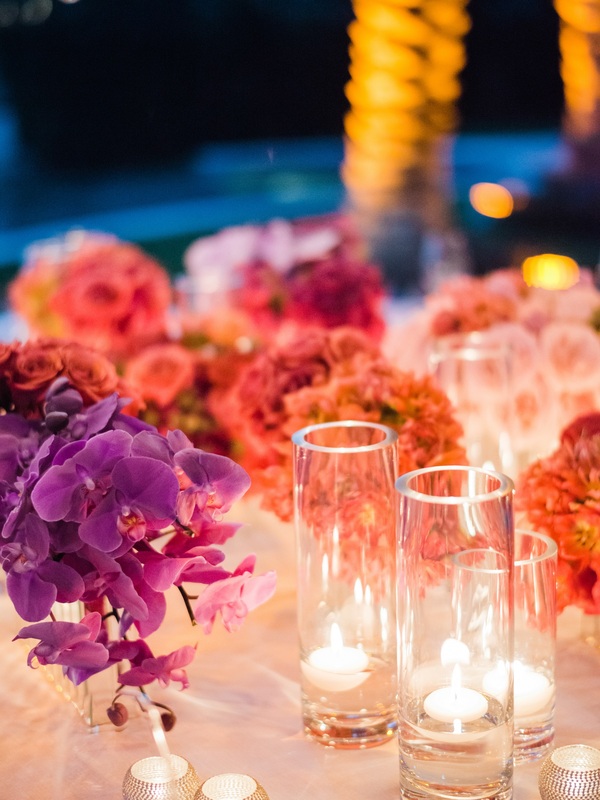 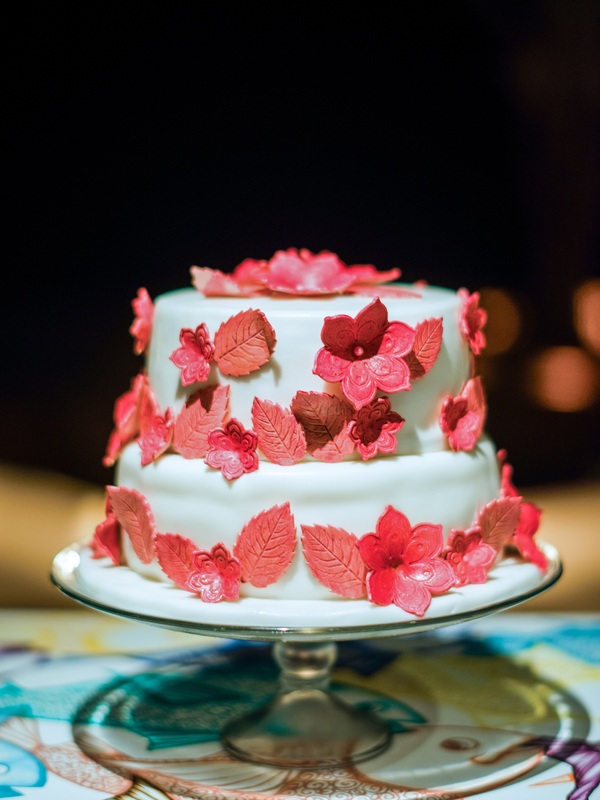 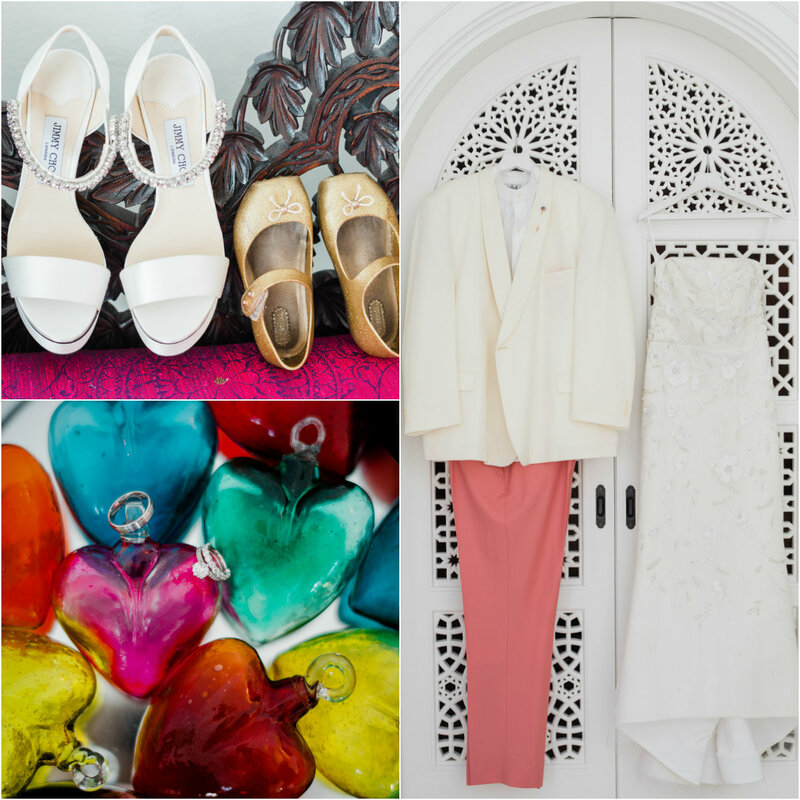 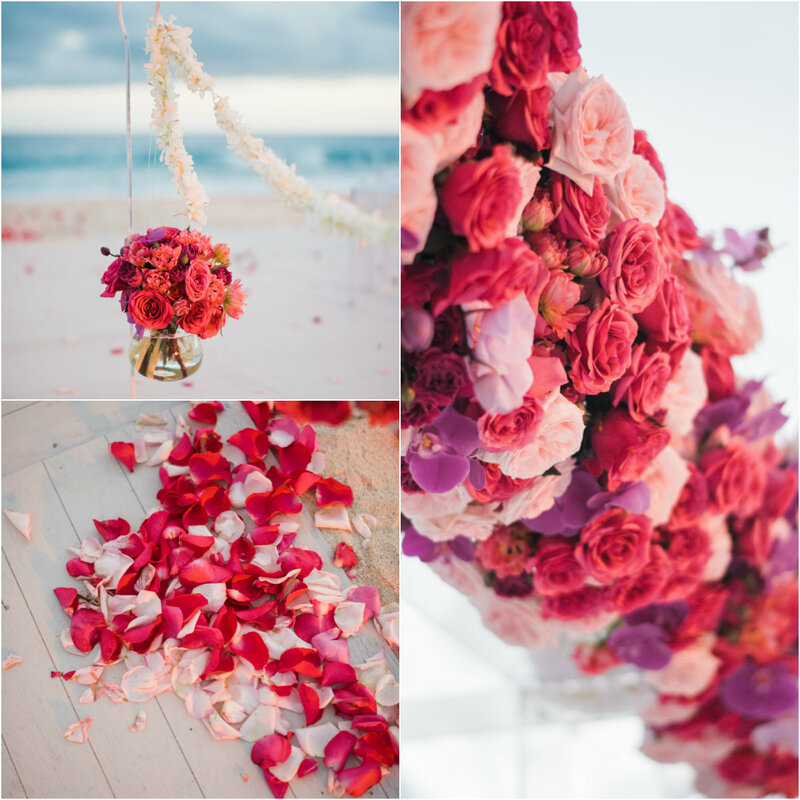 And, as you will see from the beautiful photos from Rochelle Cheever below, it was a stunning wedding filled with love and vibrant color. 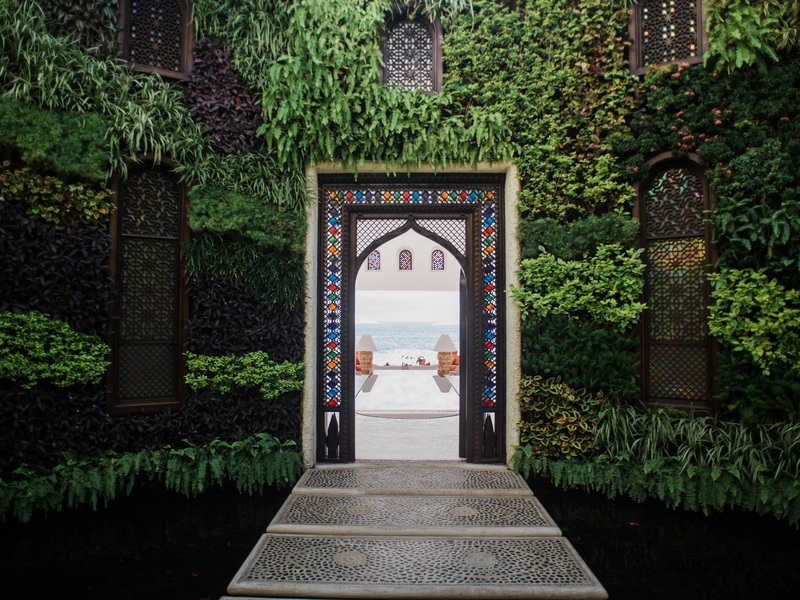 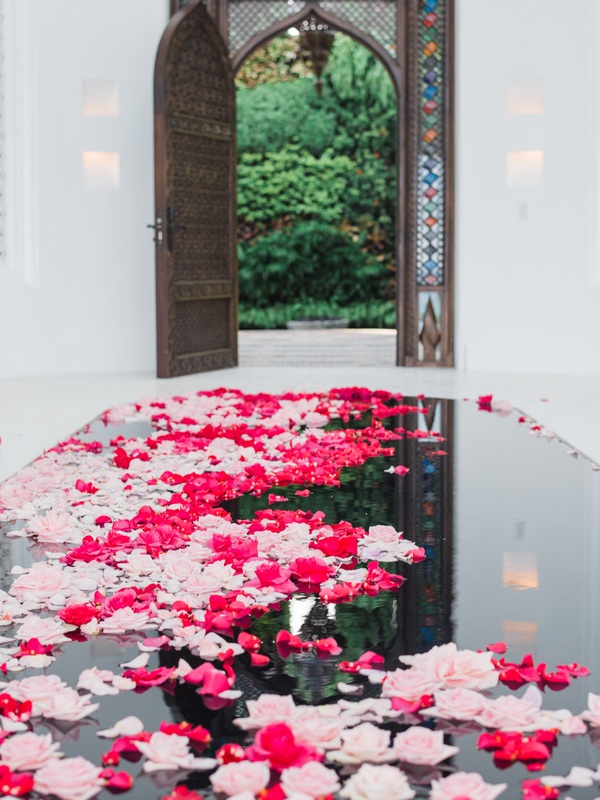 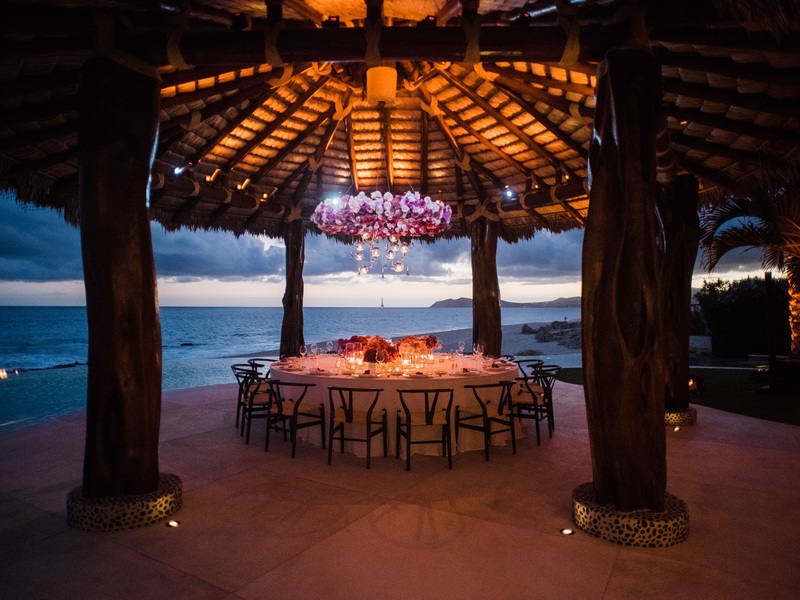 Encompassing 28,000 square feet (2,600 square meters), the exceptionally private and artfully chic sanctuary was created by the renowned architect Jorge Torres with interiors designed by Robert Couturier. 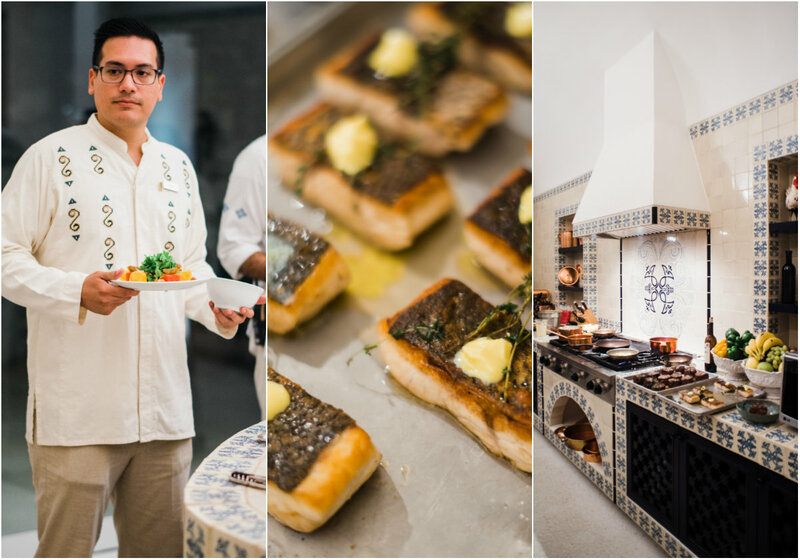 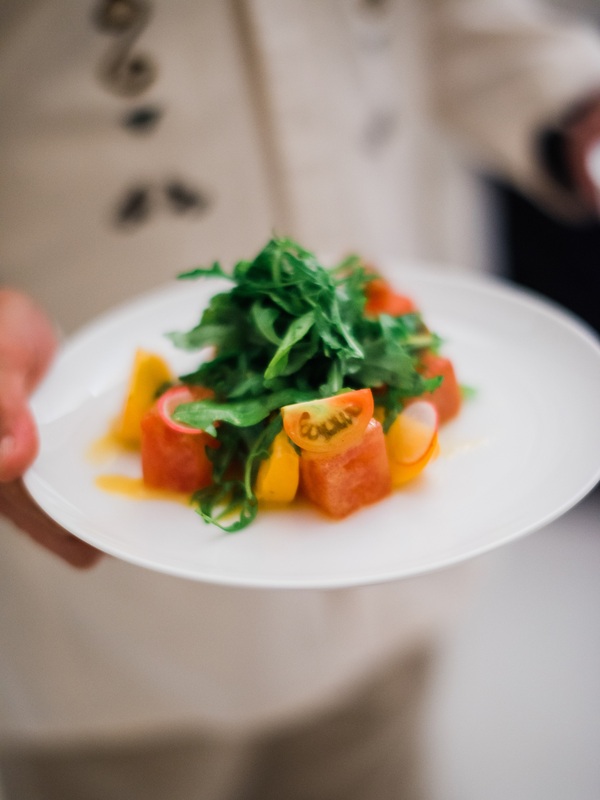 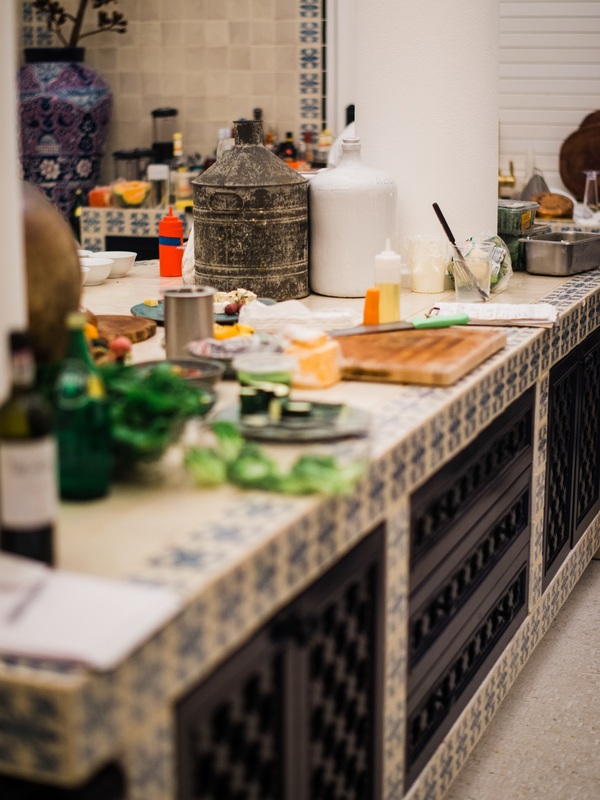 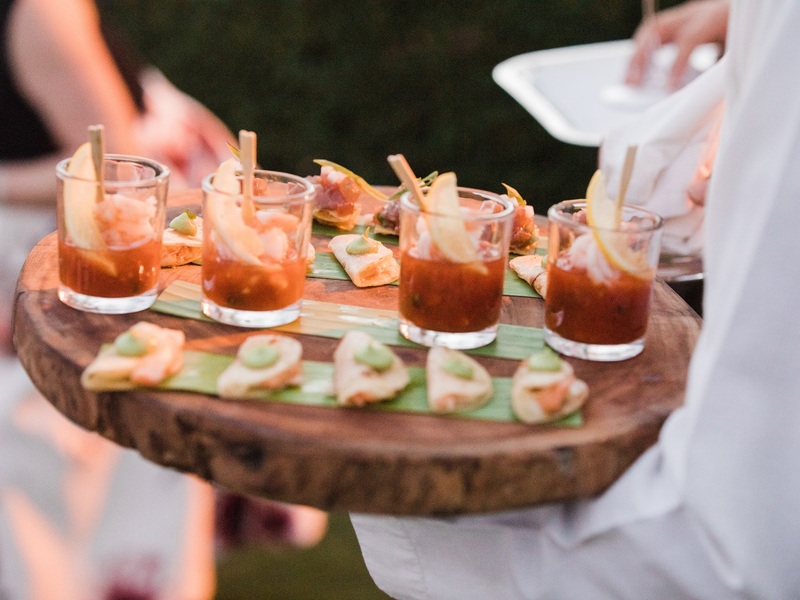 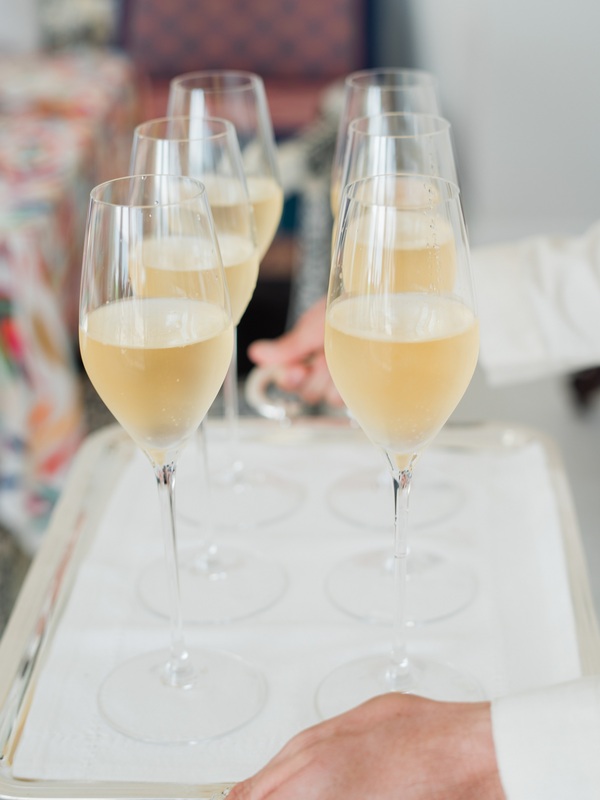 While in residence at the Ty Warner Mansion, guests enjoy the services of a round-the-clock dedicated team, including a personal assistant, butler, and private chef. 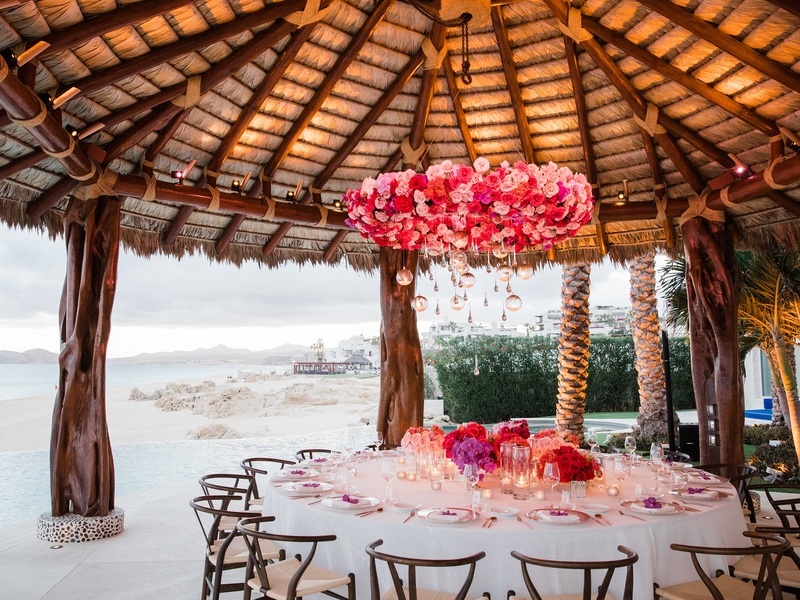 Even your own fabulous fireworks show can be arranged! 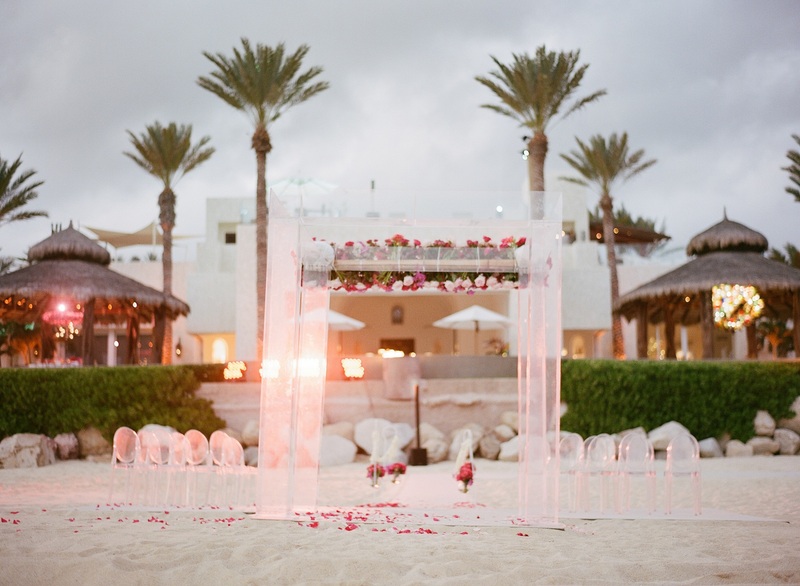 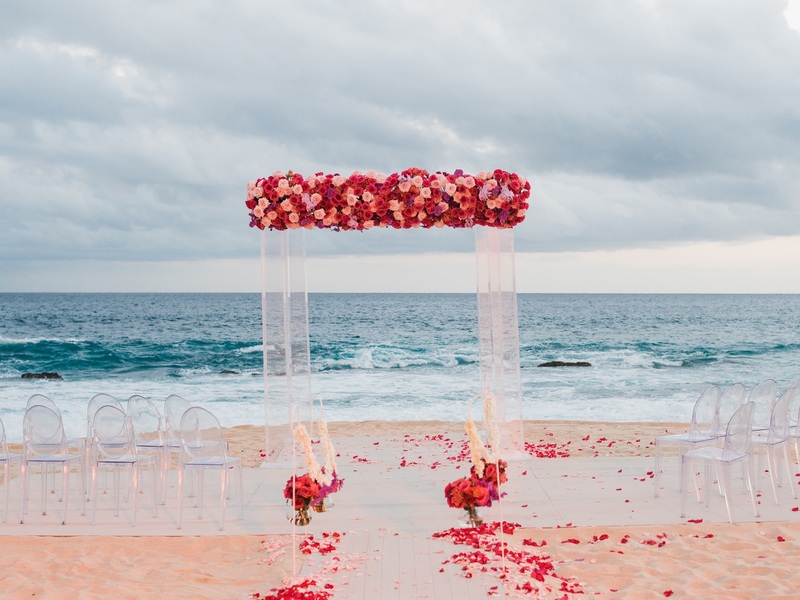 And, of course, a luxurious beach wedding ceremony and outdoor celebration to follow… kind of like this one. 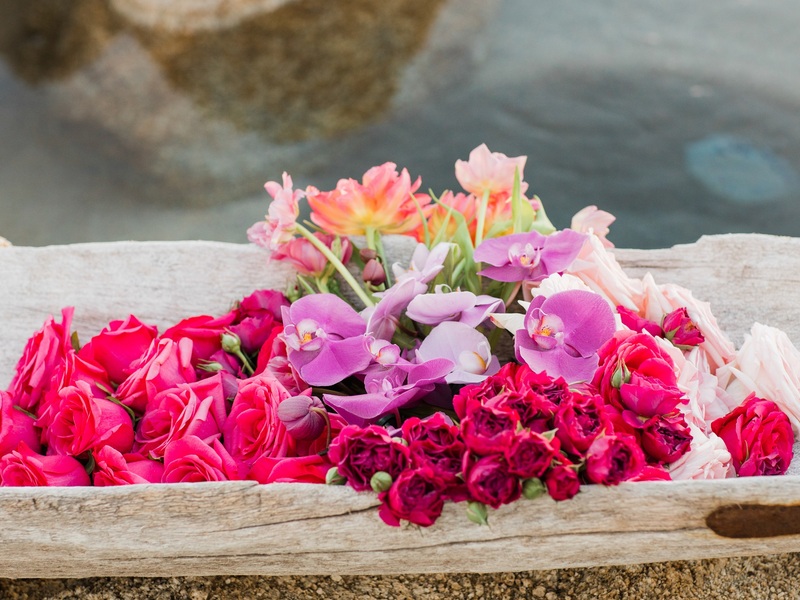 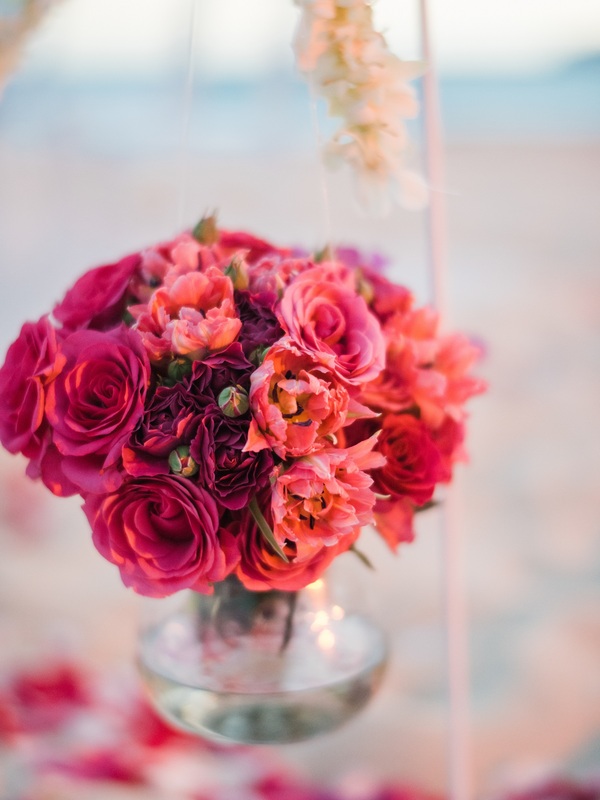 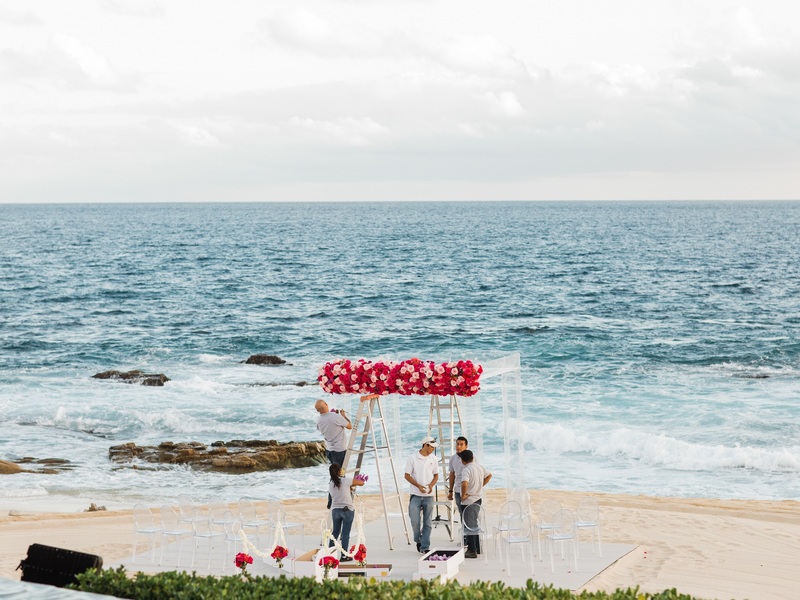 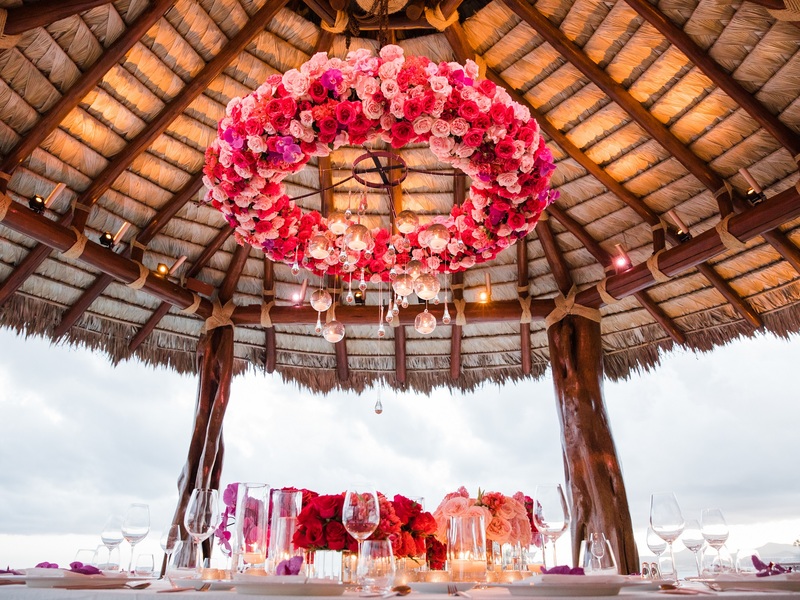 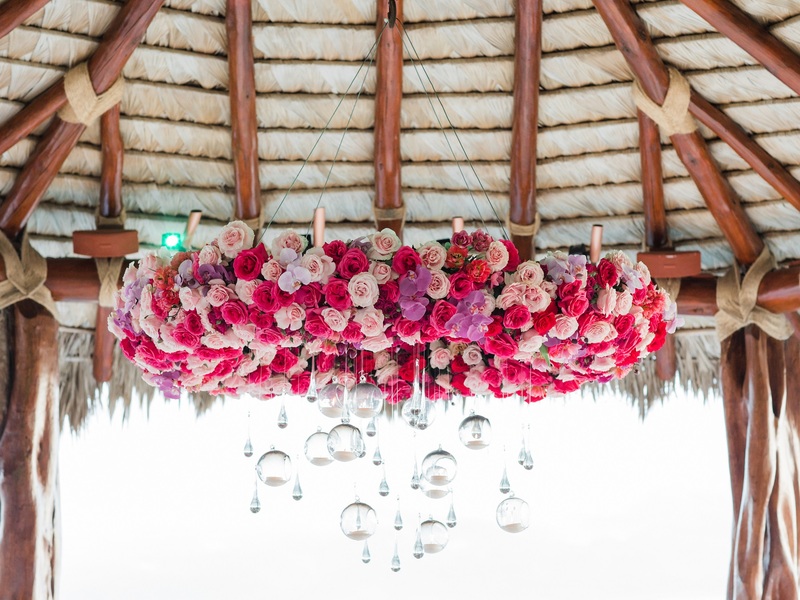 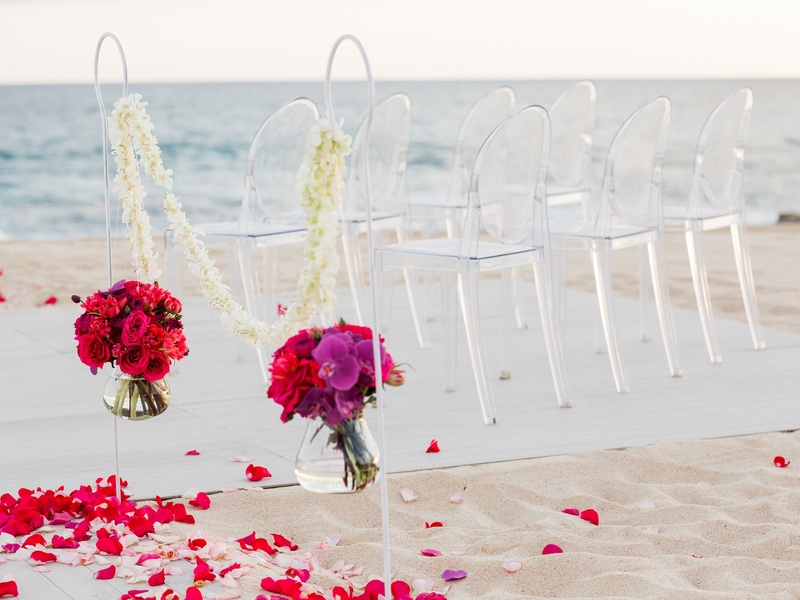 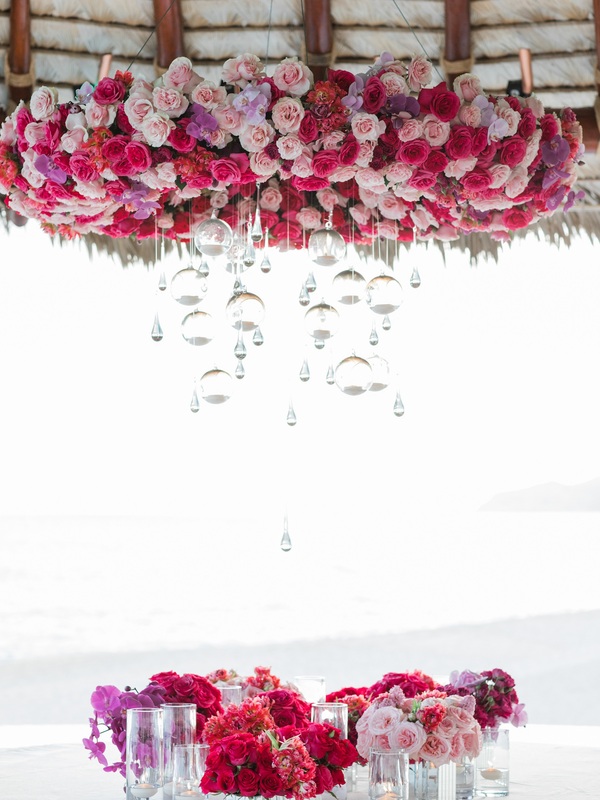 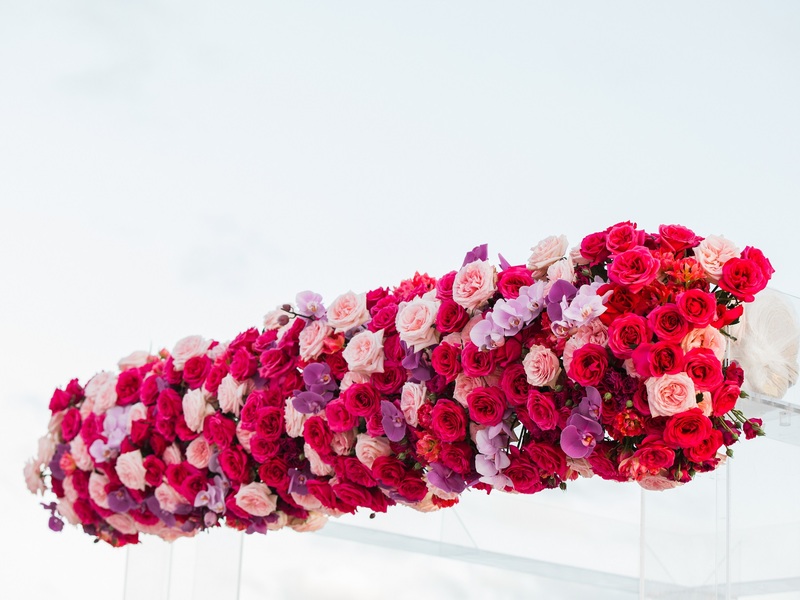 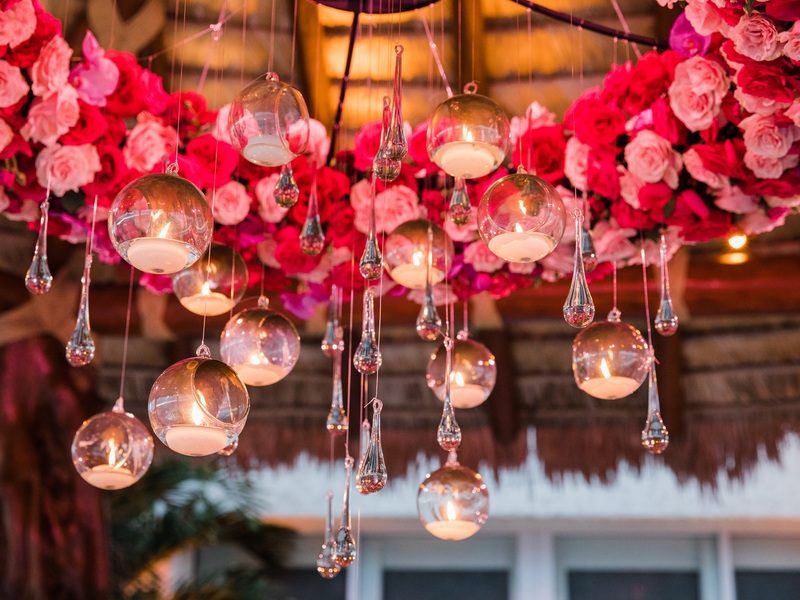 From rose petals strewn in the reflection pond to lush displays of blooms on tables, a transparent floral ceremony canopy on the beach, and a suspended floral chandelier in the palapa… it was a Cabo wedding to remember! 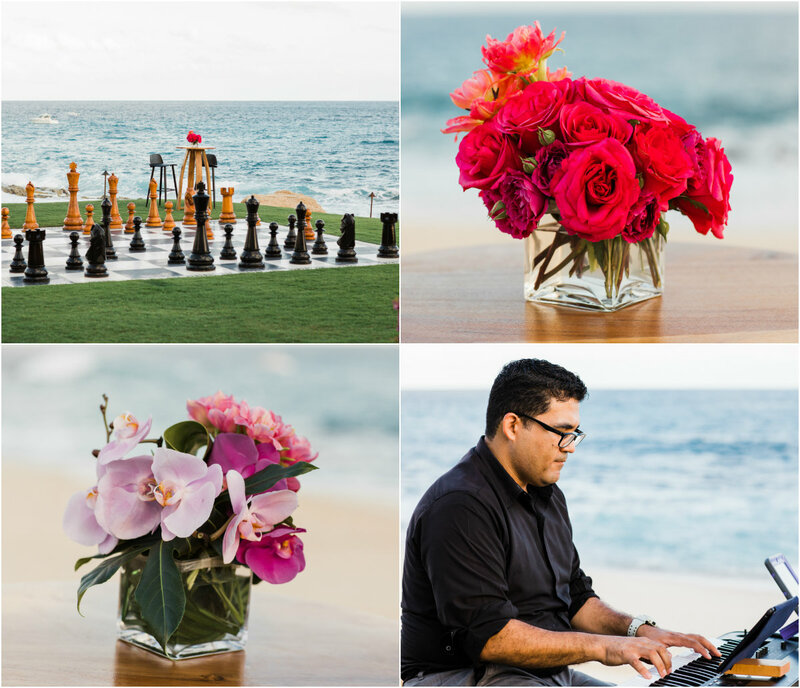 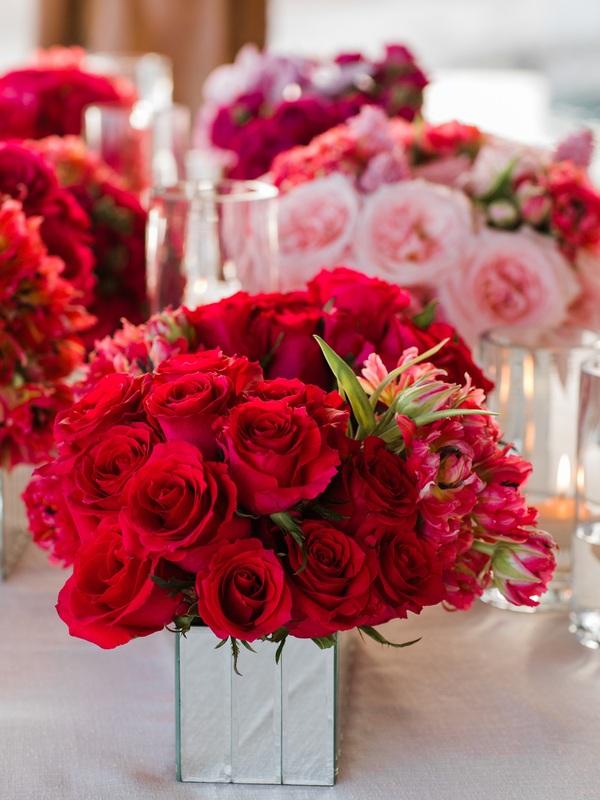 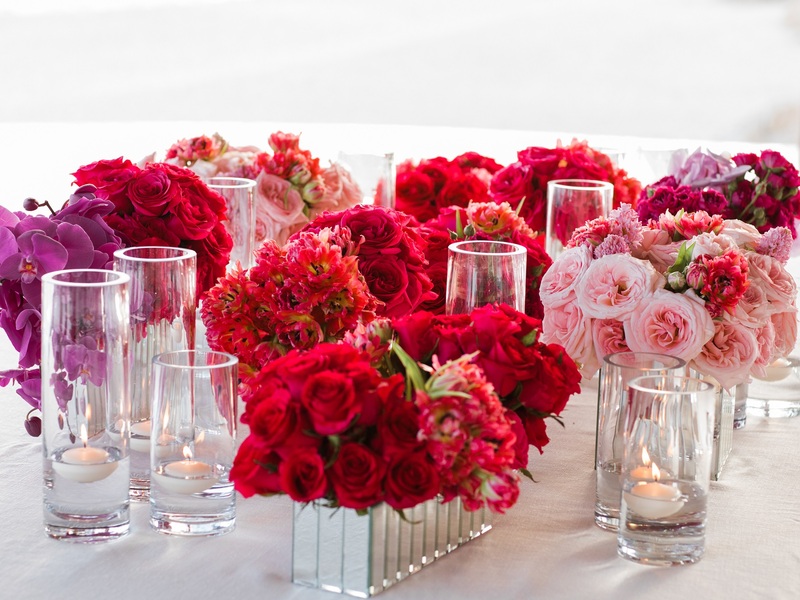 Planned by Claudia Morales, our in-house wedding planner, and designed by Creative Director, Elena Damy.